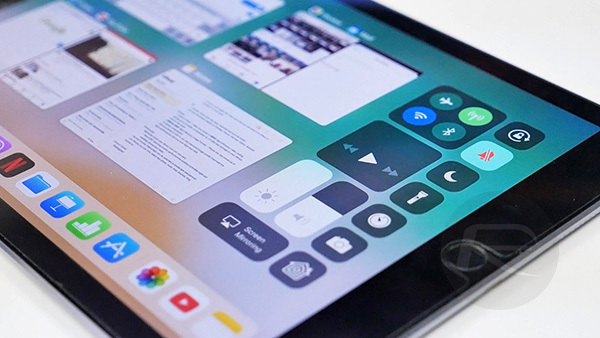 Apple’s decision to alter how Control Center toggles behave in iOS 11 has drawn plenty of criticism online, and now the EFF is also making its voice heard on the matter. 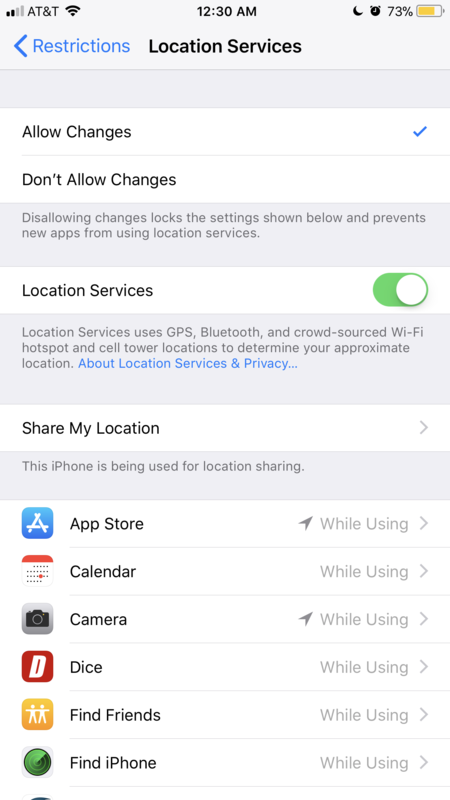 If you use iOS 11, then you will already know that tapping the WiFi and Bluetooth toggles no longer deactivates those two radios but rather disconnects them from whatever they are connected to at the time. 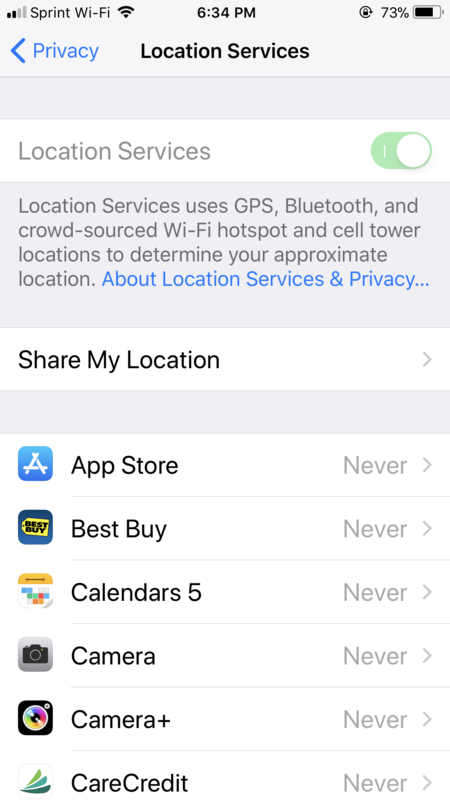 Disabling WiFi or Bluetooth now requires a trip into the Settings app, and while that is no great hardship, it does somewhat break the norm for what people expect those toggles to do. 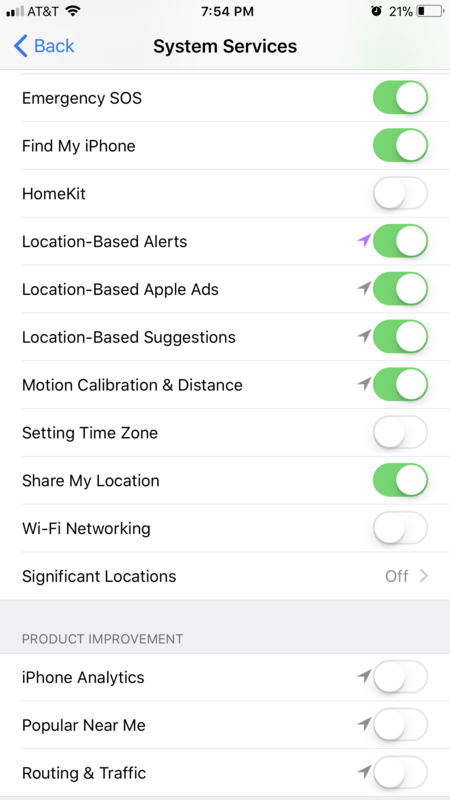 What makes the toggles even more infuriating is that even if you do disconnect from a device, iOS will automatically re-enable the connections at 5:00 every morning. 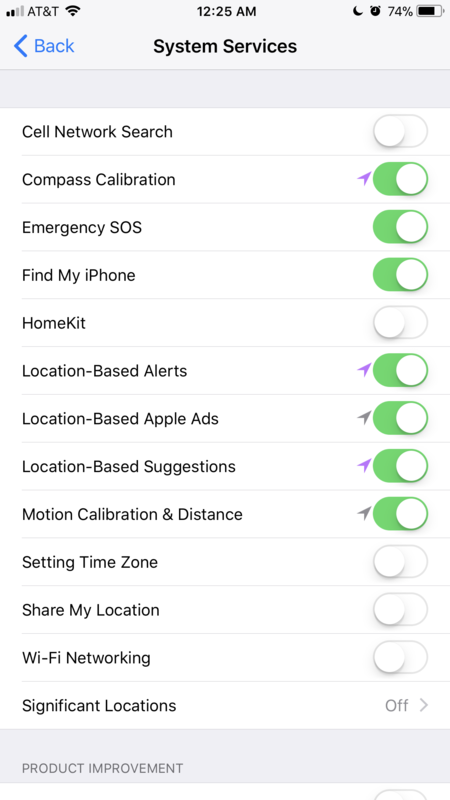 Apple claims that this is to ensure people do not get in their car and wonder why their Bluetooth hasn’t connected after disabling it the night before, for example, but that’s something else Apple has come into criticism for. As you may imagine, the EFF is none too keen on the change, claiming that the current Control Center implementation is misleading and actually impacts security, too. When a phone is designed to behave in a way other than what the UI suggests, it results in both security and privacy problems. A user has no visual or textual clues to understand the device’s behavior, which can result in a loss of trust in operating system designers to faithfully communicate what’s going on. Since users rely on the operating system as the bedrock for most security and privacy decisions, no matter what app or connected device they may be using, this trust is fundamental. 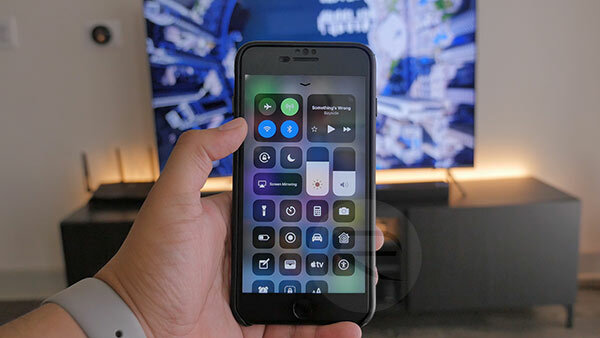 At this point, it is unlikely that Apple will change its stance on the way its Control Center toggles behave, even with the EFF throwing its weight behind growing discontent on the internet regarding the discussion as to when a toggle is a toggle, and when it is not. 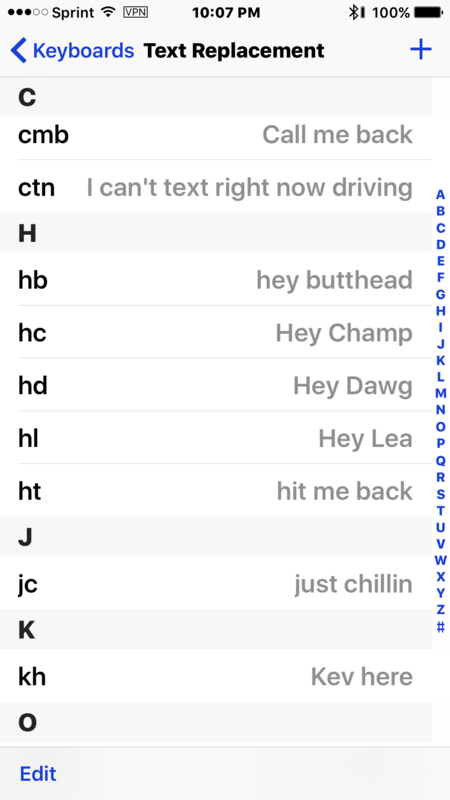 This is what I have been complaining about since iOS 11 beta. Really annoys me. At least give an option to long press and get Bluetooth options rather than having to go to settings. 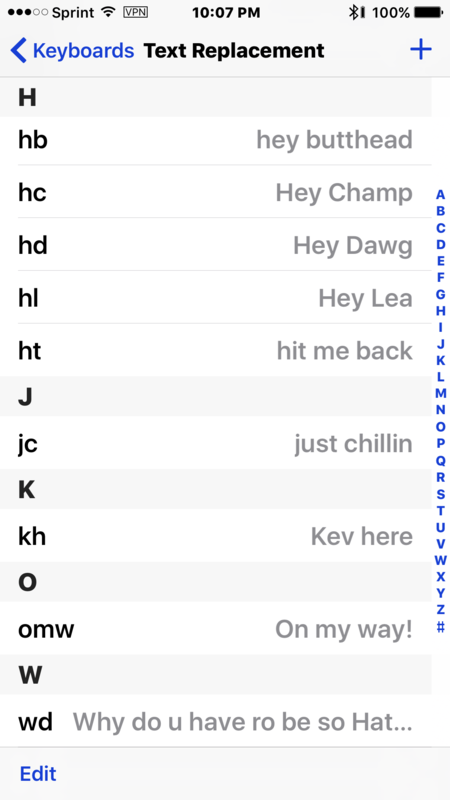 Of course Apple know best. Your article has explained why I find it reconnects itself. I didn’t realise it rejoins the connection at 5 in the morning. I am able to turn it off. 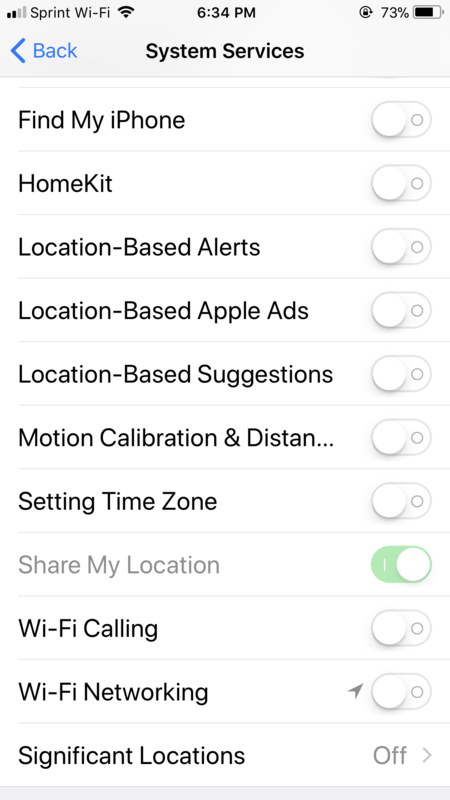 See if you have enabled shared location. Then you have to turn that off before this lets you do that.